MOTOR LEGEND ENTERPRISE SDN BHD (MLE) was founded in 2011 in Johor Bahru, Malaysia to introduce lifestyle bikes to the market. 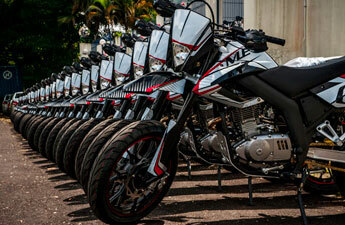 In the beginning of 2012, the flagship model MLE XTM 200cc motard was launched with an objective to be the leader in design and performance supermotard at that time. The model achieved stellar results despite being the more expensive one in the category. 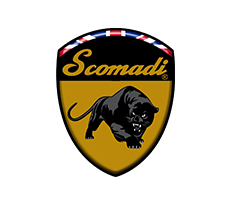 2015 saw the arrival of UK brand, SCOMADI, where this modern classic looking scooter became a sensation overnight. It was so successful that 3 concept stores were established in 2016.